Product website design for a leading real estate search provider realtor.com®. Website and logo design for a Los Angeles based singer, songwriter, and actress. 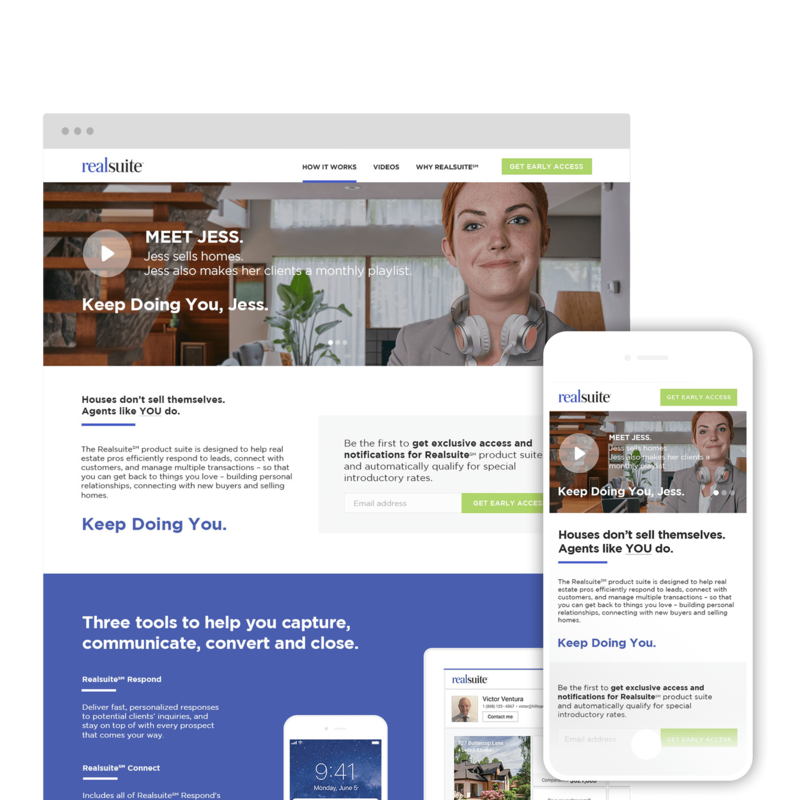 Website design for an award-winning personal trainer and life coach Michelle Osnat Shabtay. 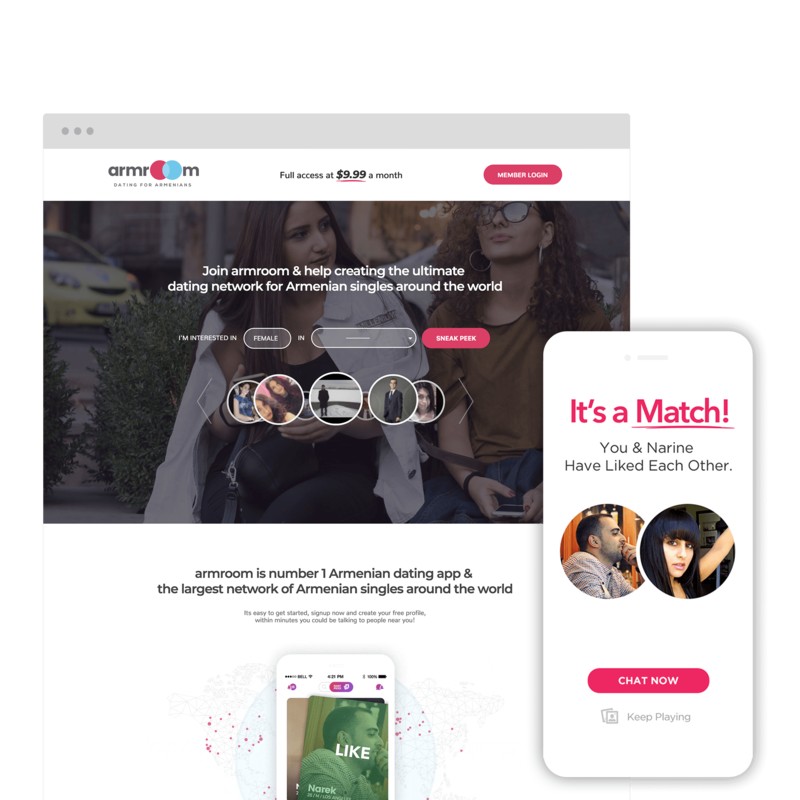 Website and app design for an online dating network available on App Store and Google Play. 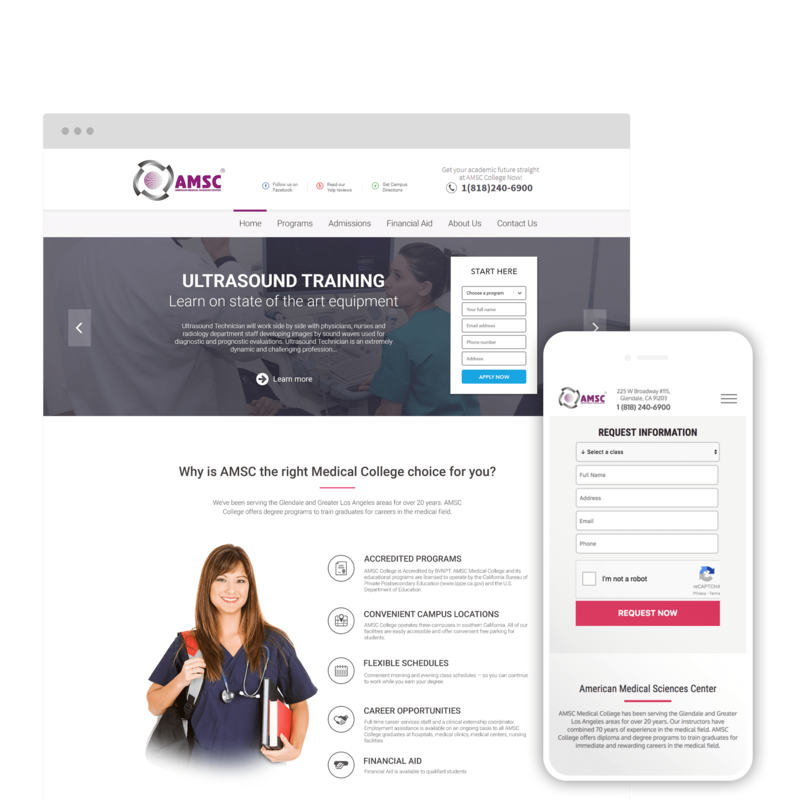 Website design and marketing for a Los Angeles based prenatal imaging center. 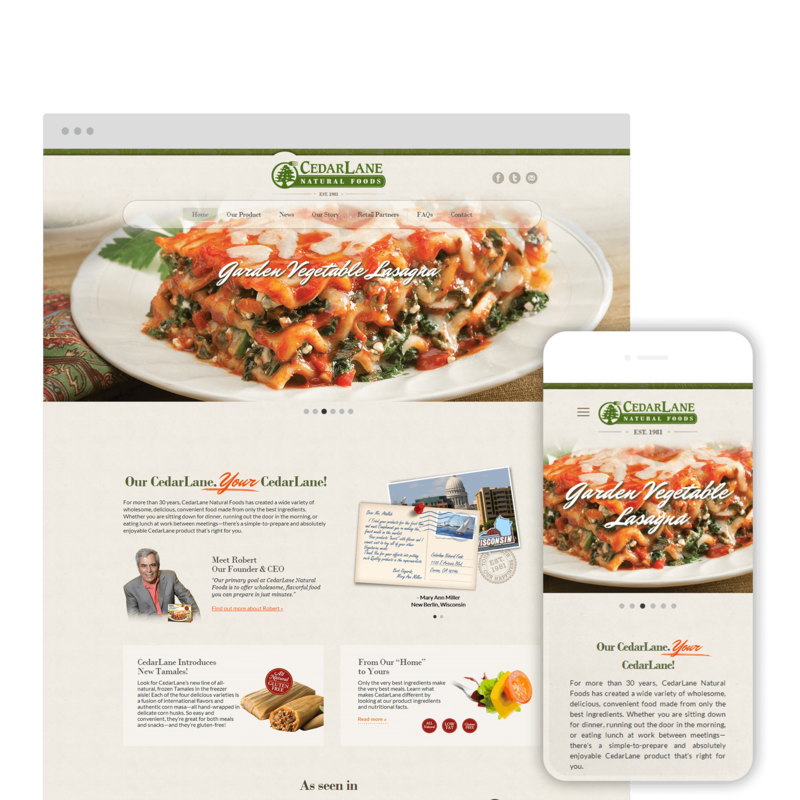 Website design for an award-winning natural frozen food producer Cedarlane Natural Foods. 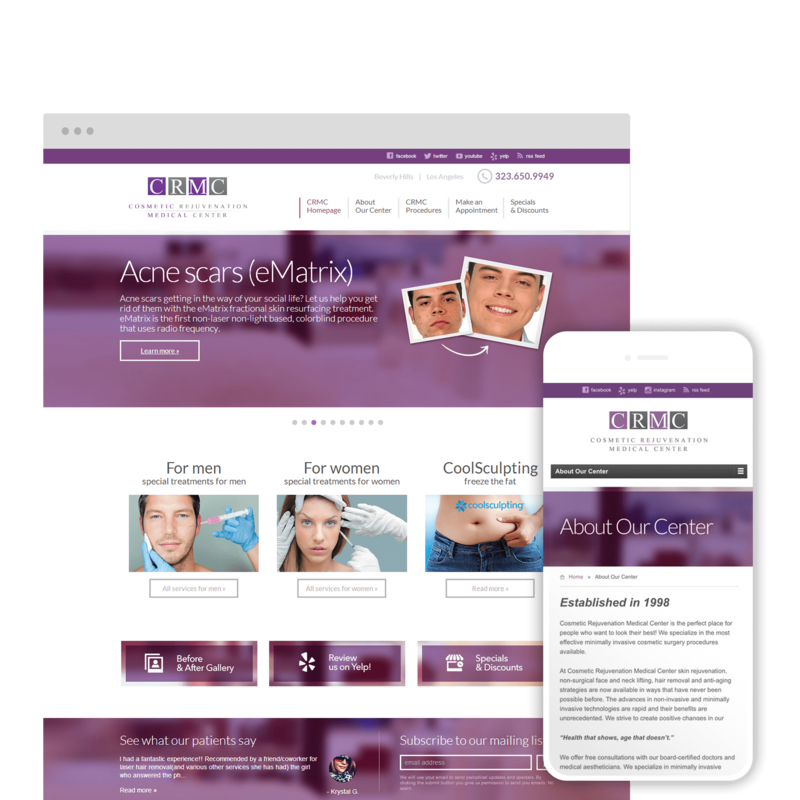 Website design and marketing for a Hollywood based cosmetic rejuvenation center. Shopping cart website design for an online eCommerce sports memorabilia store. Website design and marketing for a Glendale based vocational training school. 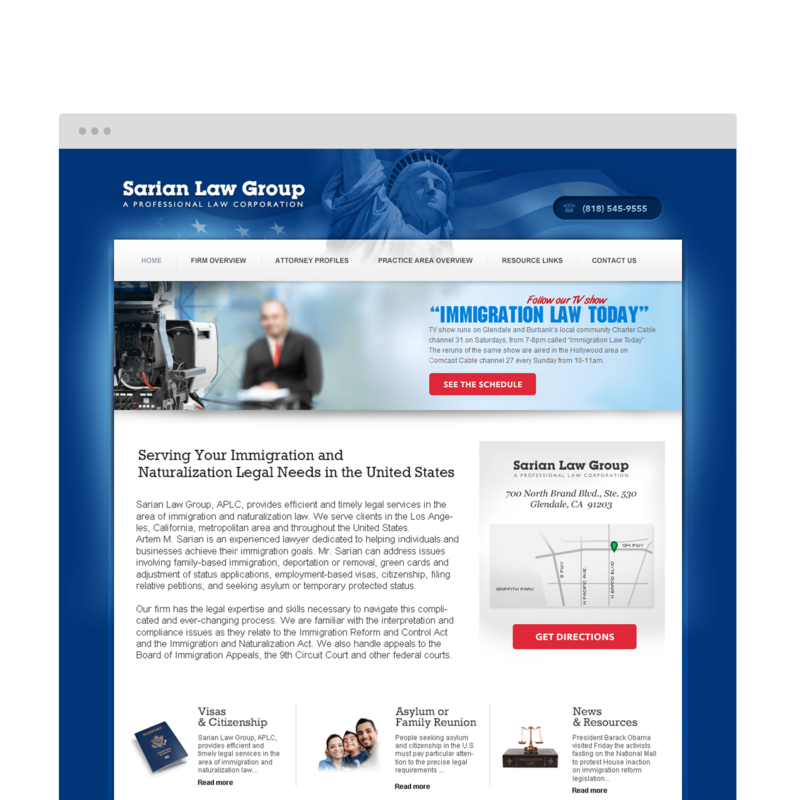 Website design for Glendale based law firm with WordPress integration. 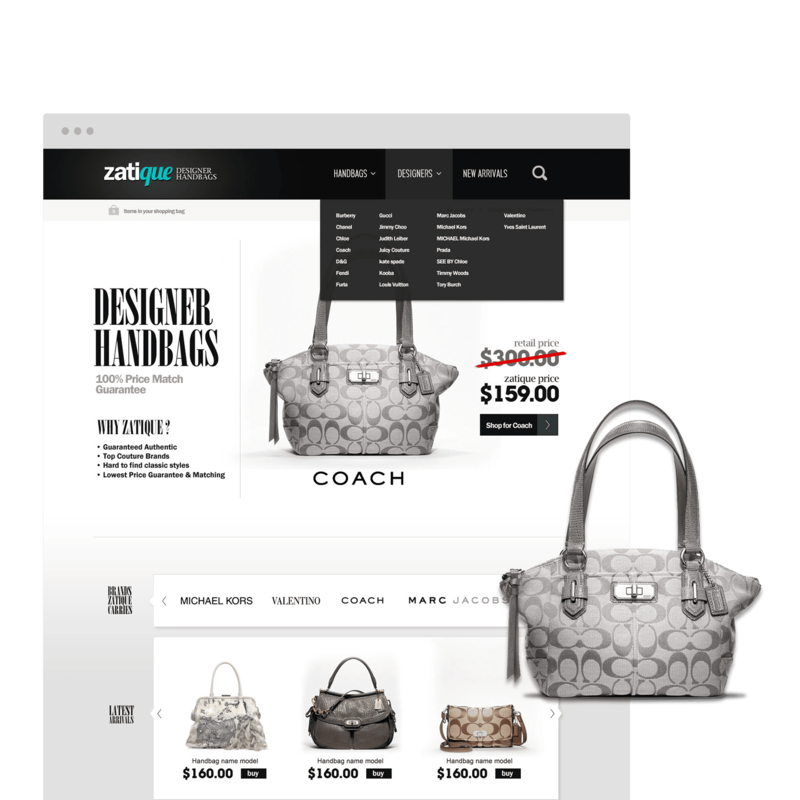 Online Shopify shopping cart design for a designer handbags and accessories store.